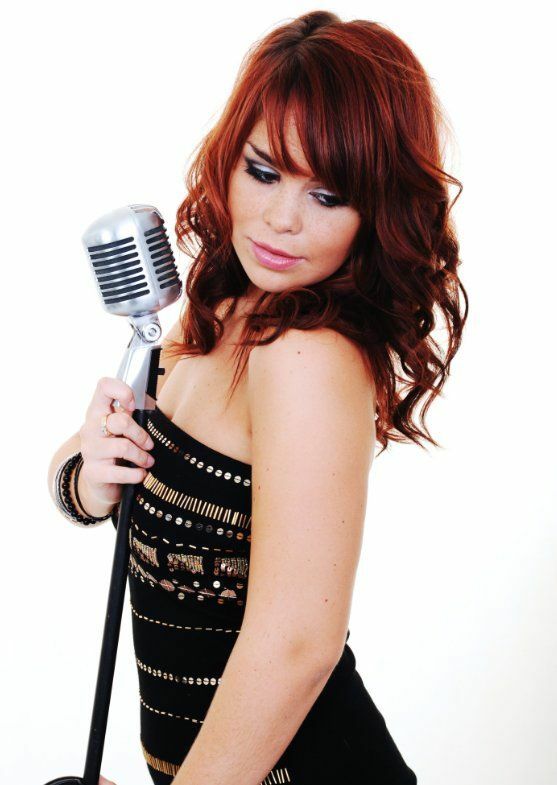 Marianne has performed all over the world at weddings, corporate events and private parties, and can taylor make her show to suit whatever your requirements may be. Perhaps you’re looking for something to set an atmosphere over dinner/reception drinks, or alternatively maybe you’re looking for a more high impact party playlist. Marianne can provide wide range of repertoire including jazz, swing, ballads, pop, rock, disco, soul, and motown.